Sobic to have expanded role managing WILL's K-12 education reform project. Libby Sobic. Photo courtesy of the Wisconsin Freedom of Information Council. 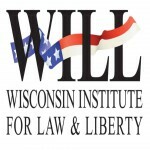 The Wisconsin Institute for Law & Liberty is pleased to announce that Libby Sobic is WILL’s new Director & Legal Counsel of Education Policy. 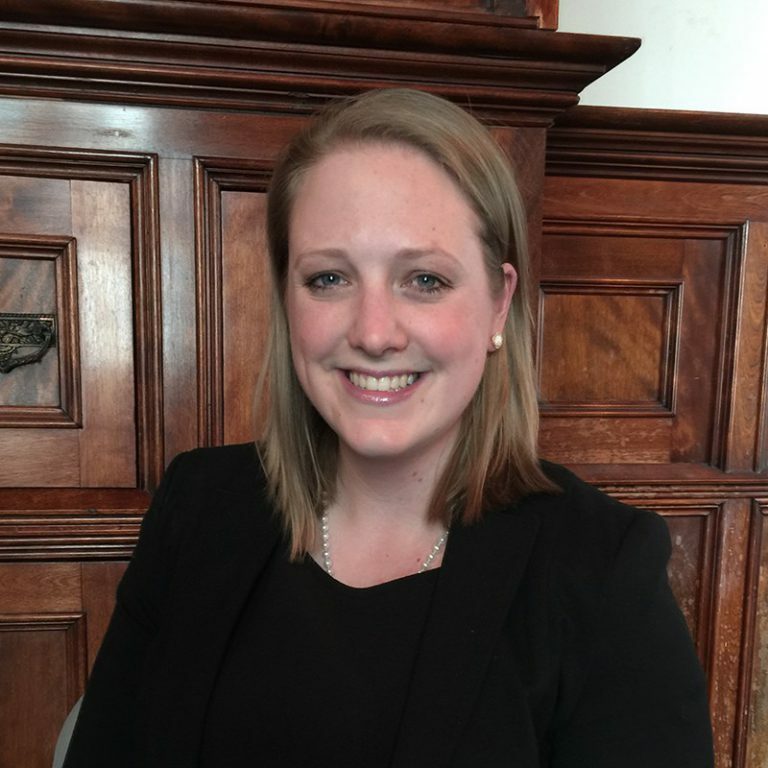 Working closely with the rest of WILL’s attorneys and policy staff, Ms. Sobic will have an expanded role managing the K-12 education reform project including analyzing legislation, providing legal and regulatory advice to school leaders and allies, authoring policy reports, and engaging stakeholders. In her time at WILL as an associate counsel, Libby has quickly established herself as one of the state’s experts in education law on a wide range of issues including school choice, federal title funding, and student transportation. She’s increasingly active in policy matters, co-authoring reports on Milwaukee’s vacant schools crisis, the Every Student Succeeds Act, and the (forthcoming) “Roadmap to Student Achievement in Wisconsin.” Her law and policy work is frequently published in local and national media outlets such as the Wall Street Journal, The Hill, Milwaukee Journal Sentinel, and Wisconsin State Journal. WILL, as a full member of the State Policy Network (SPN), has one of the nation’s most robust state-based K-12 education reform programs, frequently engaging in legal actions on behalf of private and charter schools, writing nearly a dozen studies each year (some peer reviewed), and publishing dozens of opinion pieces, local and national. Through litigation, policy analysis, and legal services, WILL works to give children more access to better educational opportunities, knock down barriers to growth for public charter and private schools, and fight the special interests and government entities that are hostile to school choice. Ms. Sobic holds a law degree and B.A. from Marquette University. She can be reached at libby@will-law.org.